Graca Machel sings Winnie's praises - SABC News - Breaking news, special reports, world, business, sport coverage of all South African current events. Africa's news leader. Winnie Mandela's loss will loom large in people's hearts. Former President Nelson Mandela’s widow, Graca Machel has penned a letter expressing her pain at the loss of struggle icon Winnie Madikizela Mandela. In the letter she says she struggles to accept the transition but takes solace in the fact Madikizela Mandela has risen to become one of the brightest stars in the sky. In an open letter, Graca Machel says Madikizela Mandela led and extraordinary life that is an example of resilient fortitude and inextinguishable passion that is a source of inspiration. 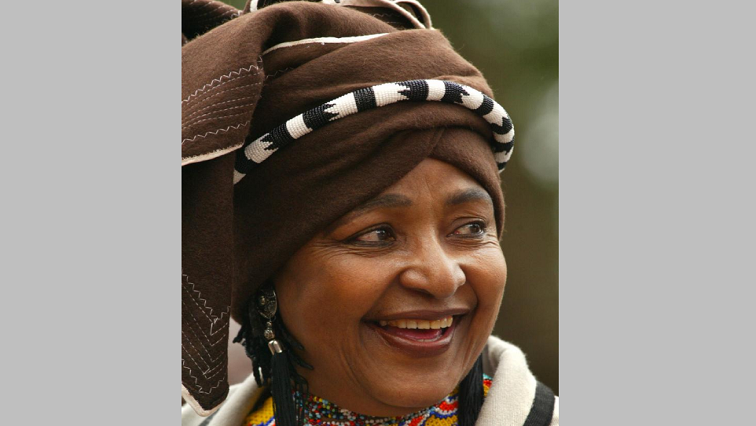 Machel praises Madikizela Mandela for her brilliant wisdom, her fierce defiance and stylish beauty. “Fortunately, stars shine brightest during the darkest of hours. I know you will continue to illuminate our sky, even through the storms and clouds. Your legacy will be an uplifting beacon from which we can continue to draw guidance and strength during difficult times. “You loved our people unconditionally and sacrificed so much for our freedom. It is my prayer that as befitting tributes are paid to you both at home and abroad, all of us will internalise the values you helped to mould and birth into existence,” adds Machel.